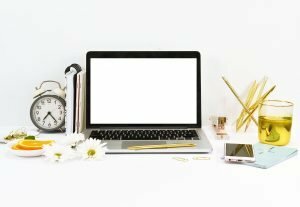 As bloggers, we all want to drive traffic to our blogs and increase our page views to (hopefully) monetize our blogs and get some money rolling in. SEO is high on the list of ways to do that, but so is utilizing social media. When it comes to social media, the options are pretty endless. You can increase your traffic by using Facebook groups, tweeting your latest blog post, or sharing a cute photo on Instagram. 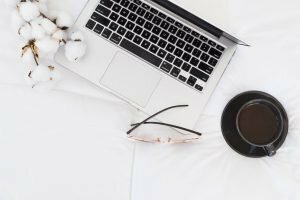 While I absolutely love sharing my content with Facebook groups, my favorite way to drive traffic to my blog is by using Pinterest. If you’ve been blogging for awhile, you’ve probably heard a million times that Pinterest isn’t just a form of social media – it’s a search engine. While you may have grown tired of having that point hammered home, it’s 100% true and you’d be nuts to not utilize it! Up until I launched my blog this past May, I had only really used Pinterest on a consumer level. It was my go to when I wanted to find a tasty new recipe, inspo for a new hair style, and I even used to help me get started as a freelancer. I had no idea how to use Pinterest to grow a following or how to create appealing graphics that encouraged click-throughs and repins. But, I knew I needed to learn and I needed to learn fast if I wanted my blog to get off the ground. Note: This post contains affiliate links. For more information, click here. In one of the Facebook groups I joined, I was introduced to Pinterest Ninja and I was immediately intrigued. If you haven’t heard of Pinterest Ninja, it’s an eBook created by Megan Johnson of LoveFamilyHealth.com that teaches pretty much everything you could ever want or need to know about Pinterest. 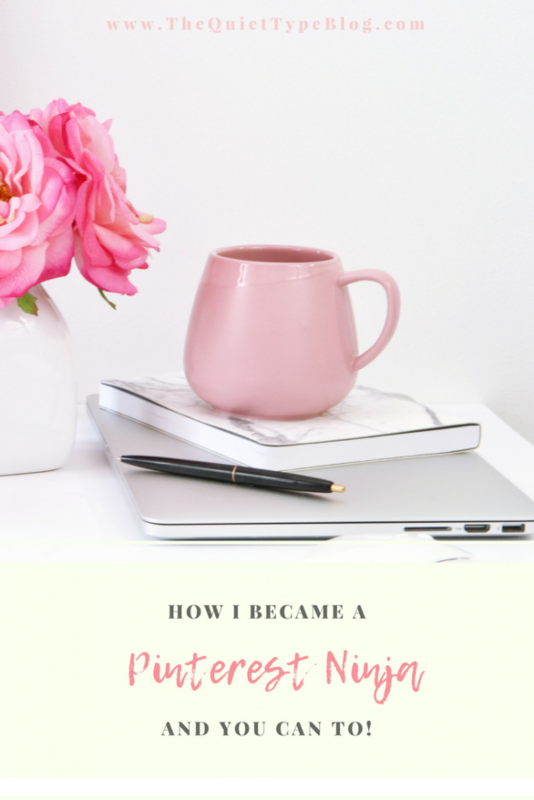 Pinterest Ninja was a complete game changer for my Pinterest account, which is why I wanted to share it with you. If you’re struggling with Pinterest, Pinterest Ninja will teach you how to make Pinterest work FOR you. But that’s not to say Pinterest Ninja is only for beginner pinners! And that’s seriously just a small portion of everything you’ll learn with Pinterest Ninja! There are a ton of freebies that come with the course, too! A list of Facebook groups organized by blogging niche, video tutorials, a list of affiliates and more. You can see everything the eBook offers here. Okay, so just to give you an idea of how Pinterest Ninja helped me grow my Pinterest account and drive traffic to The Quiet Type, here’s a breakdown of my analytics. I launched The Quiet Type on May 14th, 2018 and that’s when I started to create my own pins. The graphic below shows how my monthly Pinterest views continued to climb steadily from May to July (the day I’m writing this is July 9th). 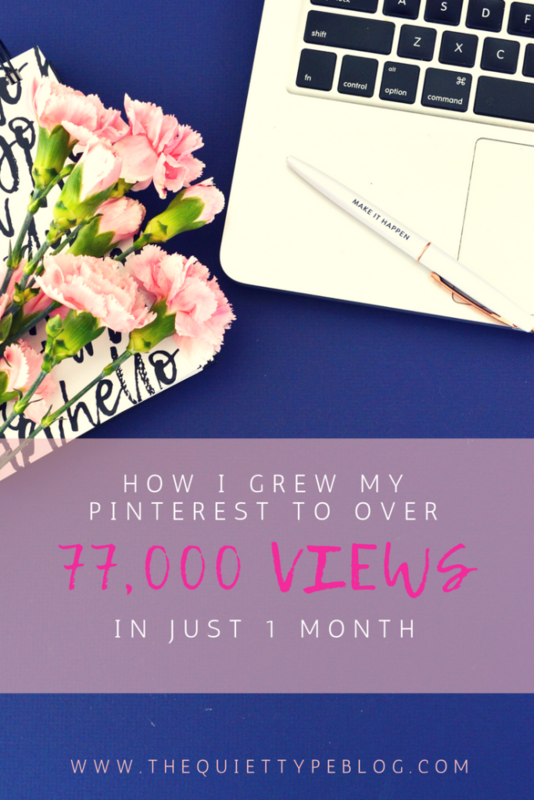 In just one month, I DOUBLED my Pinterest views/reach! In June, I reached 78,000 monthly views. This seems to be a trend for most people since there have been so many changes to Pinterest over the last couple of months. My Pinterest profile is by no means on the same level as some other bloggers, but I think it definitely has potential. I’m confident that if I continue to utilize what I learned from Pinterest Ninja and through Megan’s thoughtful updates, it will continue to grow. 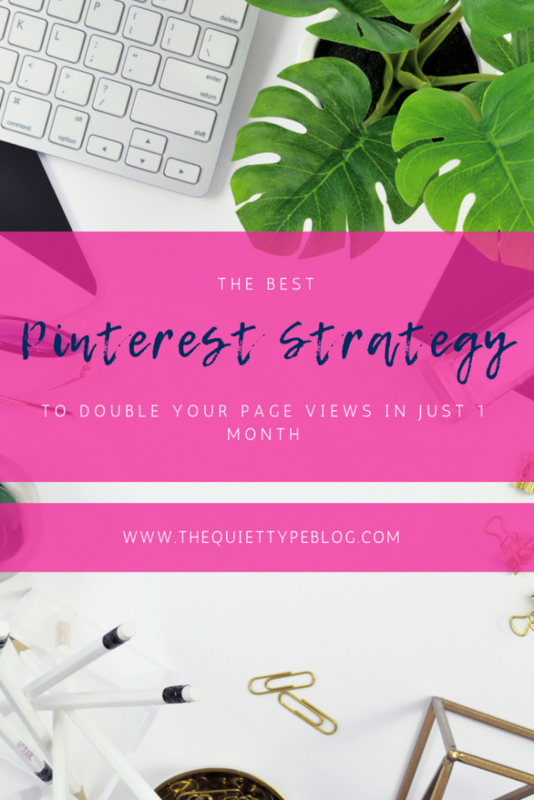 So, if I could recommend only two Pinterest resources to grow your Pinterest, drive traffic and increase blog page views they would hands down be Pinterest Ninja and Tailwind. No joke, Pinterest Ninja and Tailwind are the Pinterest dream team! 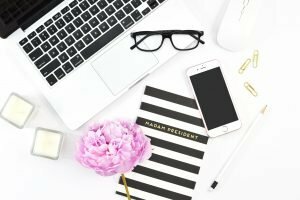 Pinterest Ninja taught me everything I needed to know about creating an automated pinning schedule, too. Tailwind lets me pin all my content to my group boards, tribes, and personal boards with just a few clicks. Plus, who can say no to scheduling all their pins way in advance?? Psst! Wanna try Tailwind for free? Get it here! Okay, that was a lot of information. Let’s recap, shall we? Megan updates the course to reflect any changes in the Pinterest algorithm, and you get every update FREE FOR LIFE! That makes it worth the investment all by itself! The guide is totally comprehensive and so jam-packed with info that anyone from a Pinterest newbie to a seasoned pinner will learn something. You get tips on creating click-worthy pins: Font pairings, pin sizes, photo ideas + where to find great stock images! Megan is super helpful! If you have a question regarding the eBook or Pinterest in general, she’s your go to! Whether it’s a Facebook message or an email she’s always super quick to respond. I 100% think this eBook is worth every penny, especially since you get a ton of freebies and every. single. update. EVER. Regardless of whether or not you invest in Pinterest Ninja, you should definitely check out the Pinterest Ninja Facebook Group! Its one of my favorite Facebook groups because everyone is so helpful and it’s a great place to ask questions. Have you invested in Pinterest Ninja? What did you think? Is there another Pinterest eBook/course you recommend I check out? Let me know! How to Use Stock Photos + Where to Find Them for Free! Great post! I am pushing Pinterest hard right now, this is good to know! Thank you! Pinterest has been my focus for a while now too and Pinterest Ninja definitely helped to put everything into perspective and give me a solid plan of attack. I will have to look into that! looks very interesting! I am still wrapping my head around Pinterest for my blog so any extra help would be great! It made a world of difference for me. It’s like a vault of information that keeps growing as things change, since you get the free updates. I don’t think you would be disappointed if you decided to invest! Shared this with my VA.
Great! I hope you both find it helpful! I’m glad it helped! 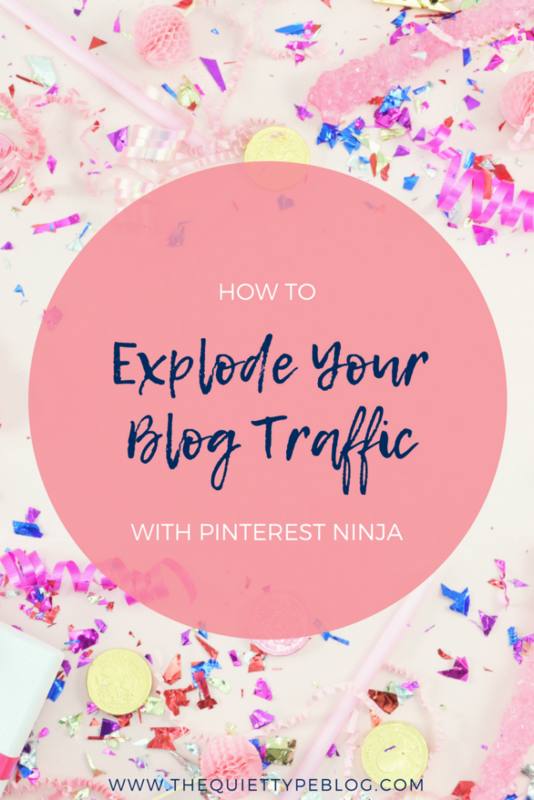 There are definitely a lot of aspects that I never even considered until I read Pinterest Ninja, but it made it all seem a lot less daunting! Good luck! I am soooooo glad I came across this!!! I HAVE BEEN WONDERING WHAT TO USE NOW THAT BOARDBOOSTER IS OVER!! This isn’t a service I’ve heard of! I’ll have to check it out 🙂 pinning for later! Thanks for sharing and breaking it down so well! I’ve just started to up my Pinterest game and have Pinterest Ninja too. I’ve not got very far into yet but I’m already noticing a difference in my reach and follows! I read it over a couple of days but I think reading it slowly and going through the content bit by bit rather than all at once helps. There’s so much information! My Pinterest has continued to grow, too. I had that large dip in Pinterest when I posted this review but I’m over 80k monthly views now! I totally know how you feel! I wavered on buying her course for so long but as I got closer to launching my blog, I decided to go for it and I’m happy that I did. I was able to get pretty decent traffic to my blog from the start, which was something I wasn’t sure I would be able to do. It definitely helps knowing how to optimize my Pinterest profile and create pins that are converting to clicks. Megan is awesome! Pinterest Ninja was one of the very first courses I took when I first got started with Pinterest and blogging. I totally blame her for my success that followed! It was the first one I bought too! So glad I did! I’m so glad I came across your post! I’m now seriously thinking of buying courses so I can better improve the reach of my blog. And yeah, I agree that Pinterest helps a lot! But I really think I need to step it up. Thank you for your honest review of Pinterest Ninja. I’ve been hearing about this one for the longest time. And I was thinking that maybe it’s just being hyped or something. Your post definitely helped. Thank you! You’re welcome! I’m glad you found it helpful!